The Reserve at Destination Pointe is building brand new, one- and two-bedroom apartment homes with your needs in mind. We're using the experience and knowledge gained from 98 years of building and managing apartments--and listening to residents--to focus on providing the important amenities you expect, for a better price. 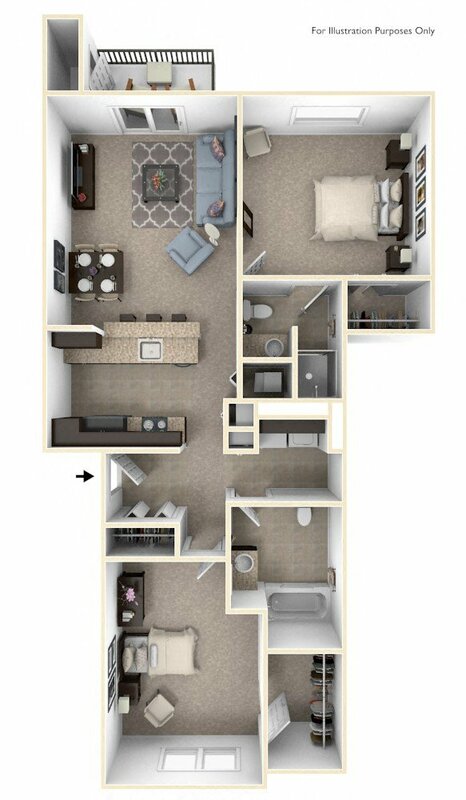 Our beautifully designed floorplans feature stainless-steel appliances(most units), shaker-style cabinetry, a full-size washer and dryer, kitchen with breakfast bar and built-in microwave, walk-in closets with wardrobe organizers, patio or balcony with private storage and more. For your home entertainment pleasure Dish Network and high-speed Internet service are available. Other community features include a sparkling pool with large sundeck, community building and 24-hour fitness center, all with free Wi-Fi. Contact us for more information; move into a brand new apartment home today! Move-in today and get your first full month of rent FREE & no Administrative Fee! *Restrictions apply. Contact us today for more details! We are leasing! For up-to-the-minute apartment availability, please call (515) 974-6440 or contact us online. Up to two pets, dogs or cats, are allowed in certain buildings only. Restrictions apply. Contact us for more details.